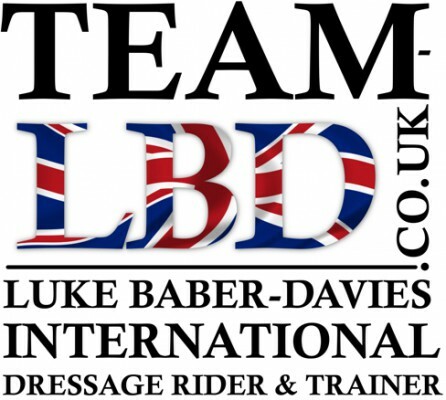 Luke is based out of his beautiful yard in East Sussex where he offers competition,training,sales and boot camp livery. After spending time based at Van Olst stud in the Netherlands and training with 5 time Olympic rider Anne Van Olst he is now training with Carl Hester and Sune Hansen here in the UK. .
Luke Baber-Davies is a highly recommended international dressage rider and trainer with over 15 years experience riding and teaching across all dressage levels. Luke is extremely passionate, caring, enthusiastic and his knowledge, understanding and ability as to how to succeed in this industry are second to none. He is currently training clients at all levels from introductory to Grand Prix and he himself has some fantastic horses.